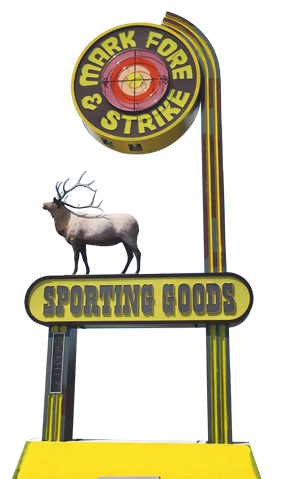 We are the Northern Nevada location for all your outdoor sporting needs. 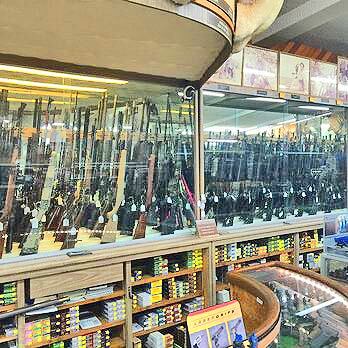 Hunting, Fishing, Hiking, Archery and a large Gun selection for all your needs. Locally owned & operated, sine 1962.